I’m delighted you found me! The practice of Witchcraft is flexible, vast, and open to all who seek this valuable knowledge. 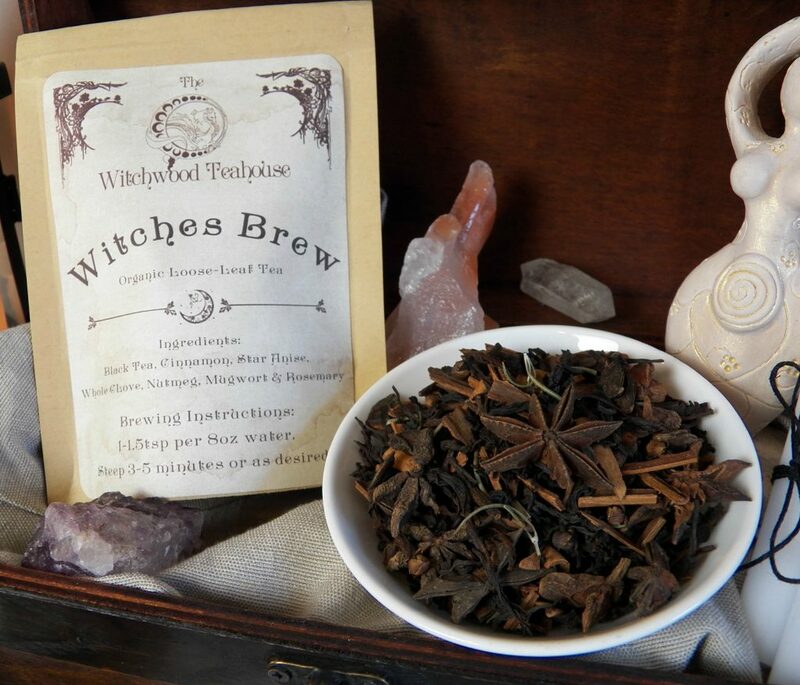 Witchcraft can help you heal, empower you, and give you the ability to vastly improve your life. I designed this site to introduce you to the Earth-centered path of Witchcraft and Wicca, and offer you knowledge as you walk this unique path. My name is Leandra Witchwood, and I am excited to introduce you to the “Old religion”! Witchcraft honors Nature through seasonal celebrations, personal dedication, growth, and of course, MAGICK! Learning and practicing Witchcraft takes time and training; it is a process. Sometimes your journey will seem tedious leading to discouragement; especially when you are alone. You will find that occasionally you’ll need guidance as you explore and grow. That’s why I am here! My goal is to help you on your way as you create a uniquely personal journey. My goal is to be a source of sound help and advice when you need it most. Witchcraft has not central dogma or doctrine telling us how to practice and what to believe. This is one of the many blessings you’ll discover as you explore the limitlessness of Witchcraft. It can also make learning Witchcraft difficult. It is, for this reason, I have written a variety of blog posts, recorded short videos, and written books to help guide you. 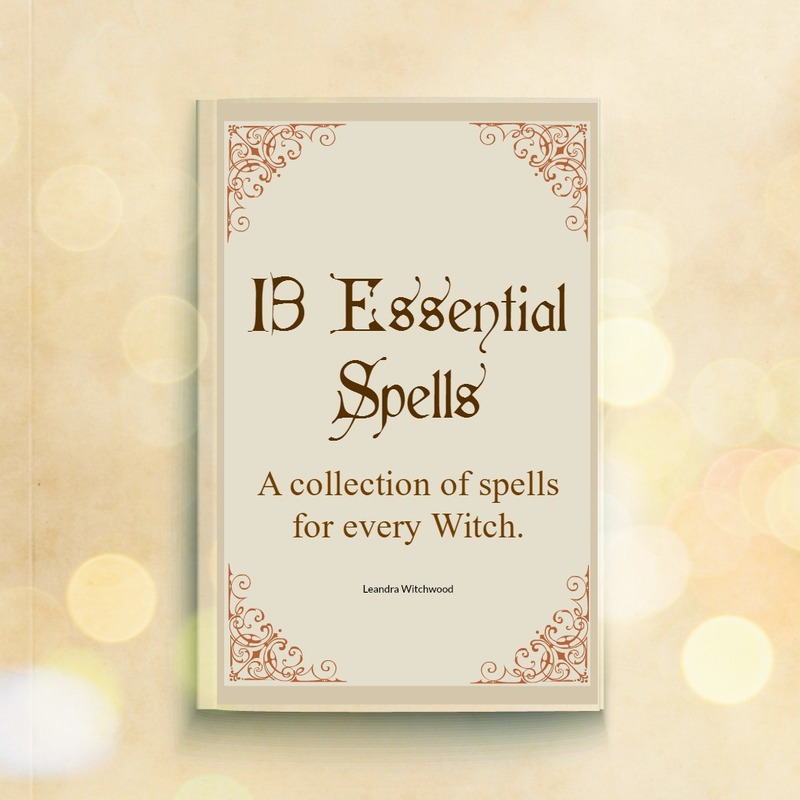 This site is designed to introduce you to the energetic, Earth-based path of Witchcraft. Witches honor the essence of Nature through the worship of the Divine forces balanced within the universe. Witches harness personal energy and universal energy to create magick and change in our lives. Magick can be utilized for a variety of purposes. Today we are free to openly share information about the Old Religion, allowing seekers to become masters. Through the incredible power of the internet, you can learn from those who have the knowledge you seek. This enables you to explore the mysteries that call you to this path. This freedom also helps those who follow the “craft” the opportunity to squash the negative assumptions many still choose to believe about our religious and spiritual journey. 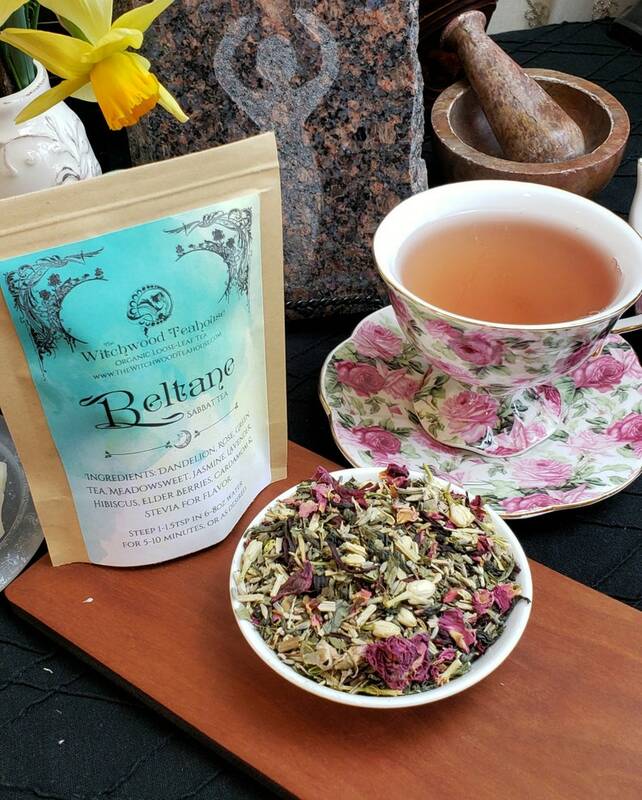 On this site, I freely share my knowledge with you about Witchcraft, magick, and nature. You’ll find articles, advice, recipes, and tips allowing you to more fully explore this captivating spiritual journey. 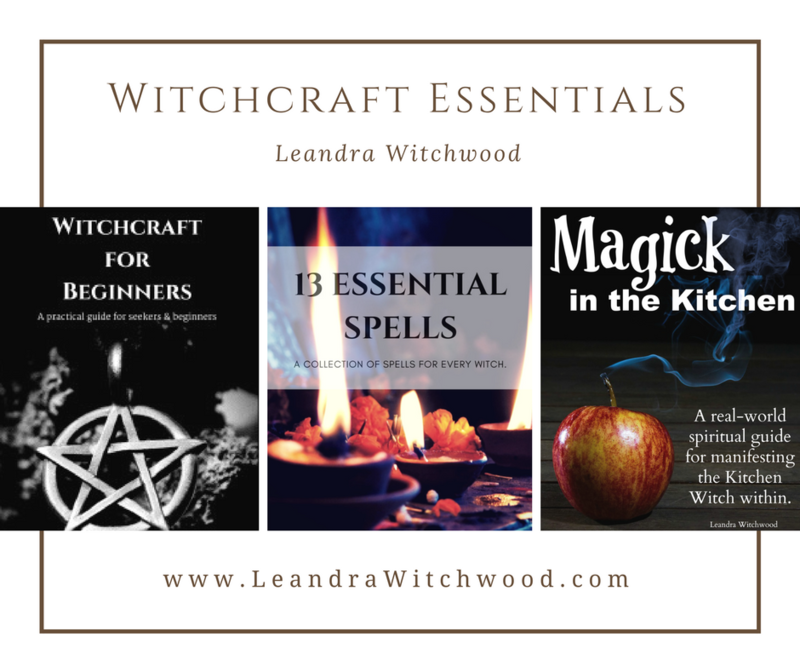 I invite you to check out the many books I have written on the subject of Witchcraft. You will find them stuffed full of helpful knowledge. I also encourage you to check out the many recipes and articles I offer on my blog site. Please visit this link to learn more about my path and experience. I will leave you to explore and absorb the knowledge before you! Take your time and be patient as you learn and grow. Wishing you many BRIGHT BLESSINGS! !